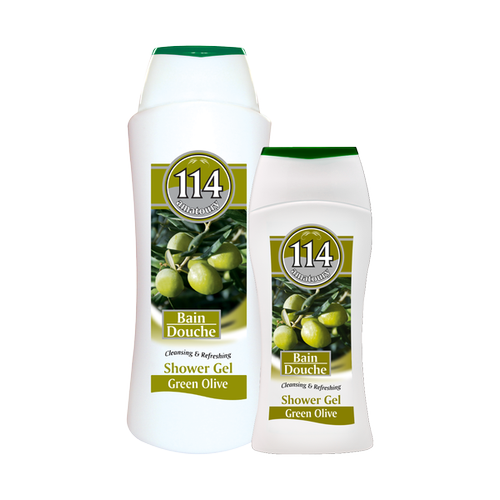 Formulated using the highest quality ingredients imported from Europe, our shower gel stands out as one of the few shower gels with an incredibly rich foam and a long lasting fragrance. A mild and paraben free cleansing experience inspired by the refreshing scents of nature. 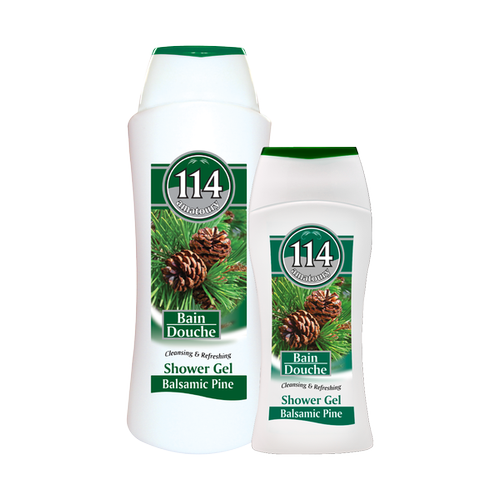 Infused with pine extracts and pine oils, this gel is meant to transform your daily shower into a trip to the woods. Balsamic Pine will not only cleanse and refresh your skin, but will also energize you all day long. Aqua, Sodium Laureth Sulfate, Lauryl Glucoside, Cocamidopropyl Betaïne, PEG-7 Glyceryl Cocoate, Cocamide DEA, Sodium Chloride, PEG-3 Distearate, Disodium Cocoamphodiacetate, Perfume, Polyquaternium-7, Citric Acid, Methyl Chloroisothiazolinone, Methylisothiazolinone, Tetrasodium EDTA,Limonene, Linalool, Coumarin. 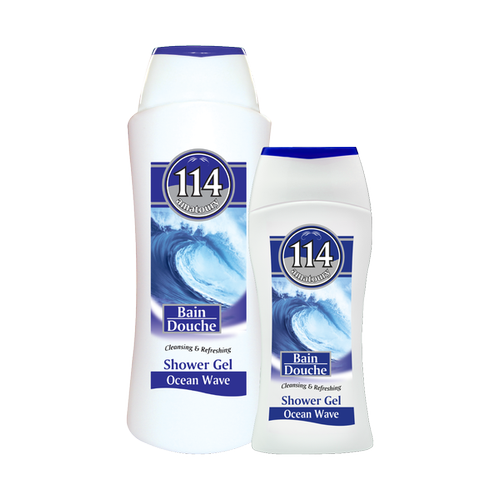 Formulated using the highest quality ingredients imported from Europe, our shower gel stands out as one of the few shower gels with an incredibly rich foam and a long lasting fragrance. A mild and paraben free cleansing experience inspired by the refreshing scents of nature. Infused with the energy of spices, this gel is meant to transform your daily shower into a Bollywood show. 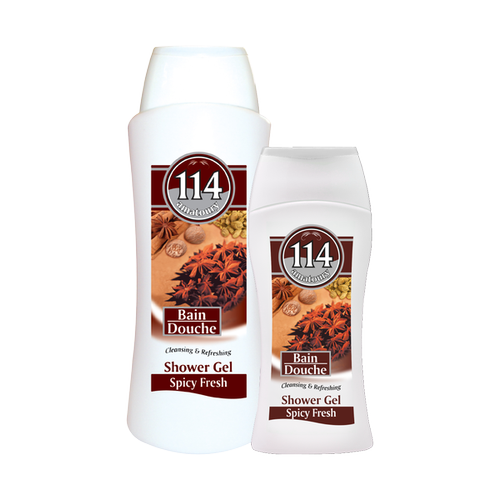 Spicy Fresh will not only cleanse and refresh your skin, but will also energize it using nature’s sharpest spices.